We had our first family vacation to Walt Disney World in Orlando, Florida back in 2011. It seems so long ago now! With our fifth (adults only!) trip on the horizon, and now a purchase at Polynesian Villas & Bungalows via the Disney Vacation Club, I can safely say, that when it comes to planning a holiday to Walt Disney World, I know my stuff! Walt Disney World is HUGE. Until you have been, you cannot begin to imagine just how big it is! On our first trip, we were blown away at the size of the place – and still are, to be honest! It is over 40 square miles – that’s about the size of San Francisco! There are over 70 miles of road, and it has its own transportation system with buses, monorail and boats. 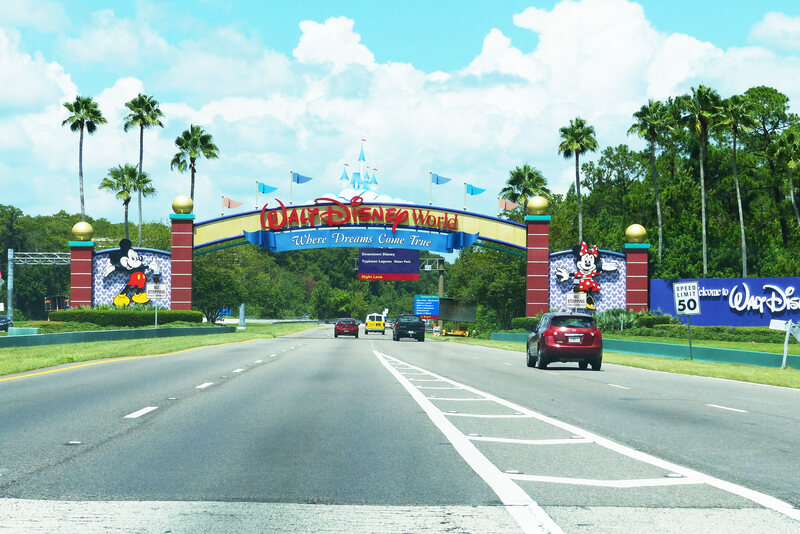 There are 4 theme parks, 2 waterparks, an entertainment and shopping district – Disney Village, 5 golf courses, 2 miniature golf courses, over 30,000 hotel rooms, across 28 Disney owned resorts; and some 62,000+ people work at Walt Disney World! Now that is huge don’t you think?! By nature I’m a planner – wherever we go, whatever we do, I will always have some sort of plan in mind. We may not stick to it with military precision, but it will be there. I know without a plan, we would found ourselves wasting precious time, wondering what park to go to, or which ride to go on! 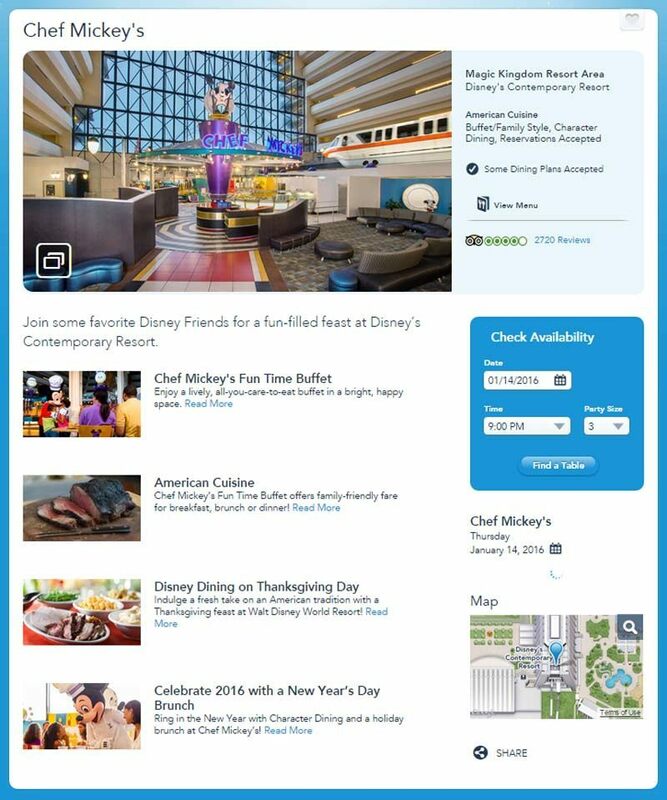 There are Advance Dining Reservations to book (if you are dining at an onsite Disney restaurant) and FastPass+ timeslots to reserve (especially for the popular rides) – all weeks and months before you even step foot in Orlando! The things that you should try and plan are the theme park rides and attractions you want to visit, and the restaurants you want to dine at.
) and read them! As you do, take a highlighter and mark off the rides and restaurants you would like to go to. Highlight any useful tips and ideas too. This will make referencing things a lot easier when you flick through to find stuff. Have everyone in the family pick one ride or attraction at each park that they simply must do. Make a beeline for these, and anything else you get done in addition to (which you will!) will be a magical bonus! We use this strategy every time we go to one of Disney’s theme parks, and none of us leave feeling disappointed that we didn’t get to do or see something that we wanted to. Check out the menus and prices of the Disney restaurants at AllEars.net – you’ll be able to see if it is within your budget (this is assuming you’re not on a Disney Dining Plan) and if you like the sound of the food that is on offer. Check out the park hours on the Disney’s website because they do change depending on the season and the day of the week. Some days have Extra Magic Hours which are for guests who are staying at a Disney Resort. Similarly, you will want to check the times of things like the fireworks and other shows, as they change according to the season too. 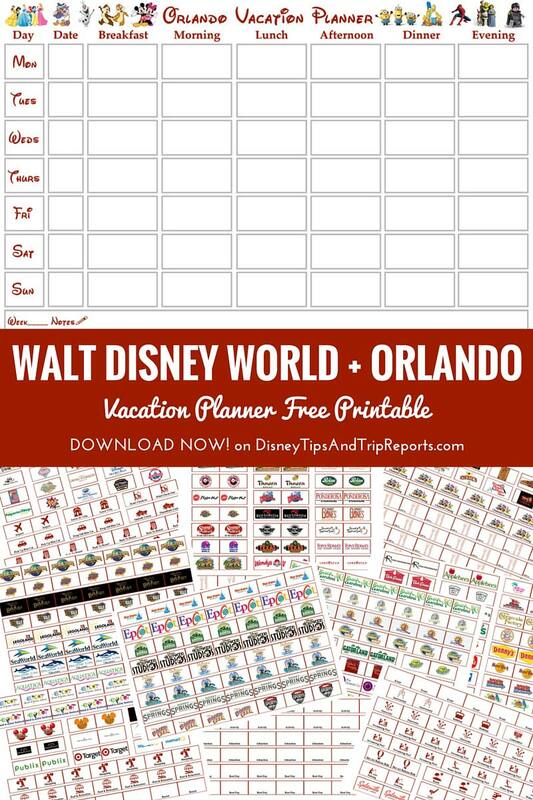 With all of that now covered, you can start allocating your days to theme parks, rest days and other activities, which I make easy for you with my free printable Walt Disney World + Orlando Vacation Planner. Users who have downloaded it in have suggested laminating the sheets, and using velcro dots to secure the tabs in place. A great idea! I’ve gone into great detail about how to plan and book your ADRs, so won’t go into all of that now. 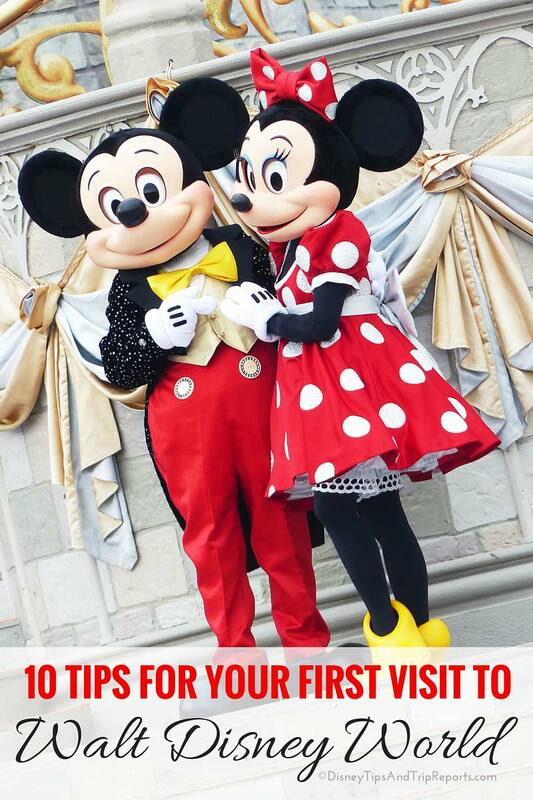 But, if you want to dine with a Princess, or at one of the other character dining experiences, you WILL NEED to book an ADR. I’ve heard of people telling their children they are having breakfast with Mickey, and just showing up – only to be turned away, disappointed, with kids in tears, as there are not any tables available… Disney is a busy place, don’t get caught out by not booking your character meals. Now, I know it’s difficult to know what you are going to want to eat, so far in advance of your holiday (the window for ADRs opens 180 days before you arrive! ), but if there are special restaurants that you want to dine at, get those ADRs booked. You could take your chances… but me, I wouldn’t, and make sure my ADRs are done!